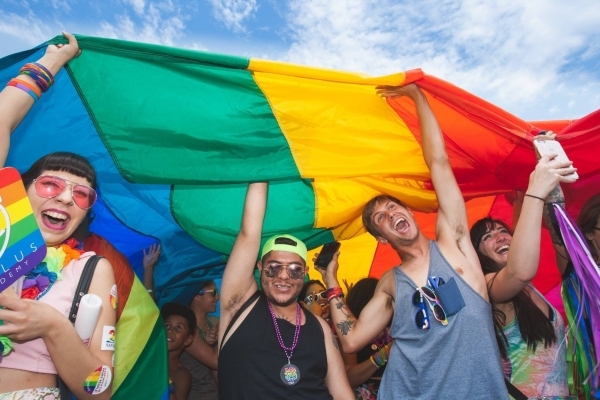 Pride Festival™ celebrates all gay festivities in San Diego. The lesbian, gay, bisexual, transgender, and queer (LGBTQ) community celebrates in San Diego, California this July. HRC San Diego will be joining the festivities in the parade and will have a booth at the festival. Volunteers are needed July 13 - 16. More details to come! Please contact volunteer@hrcsandiego.org to sign up!